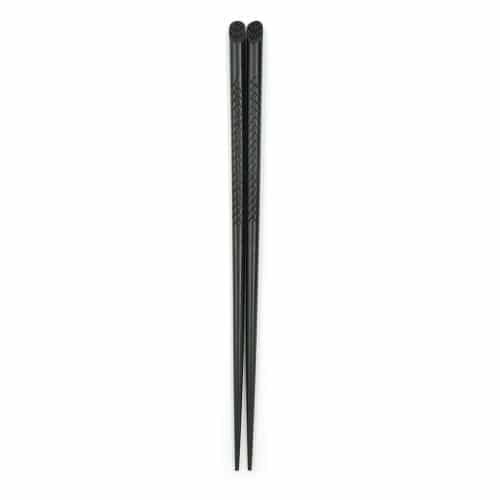 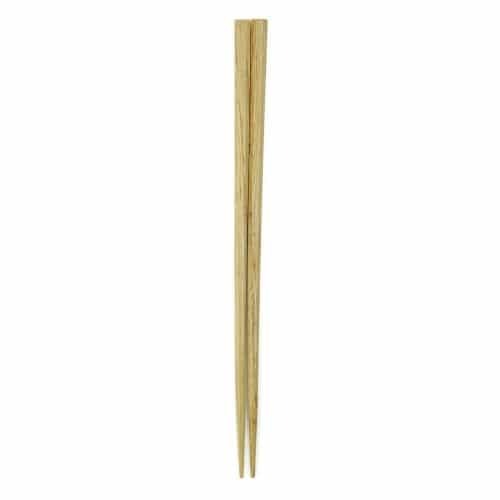 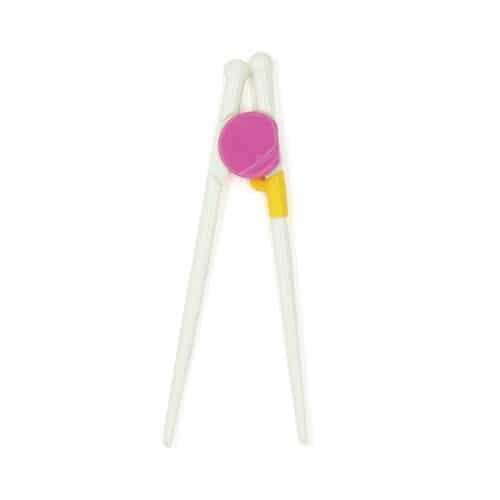 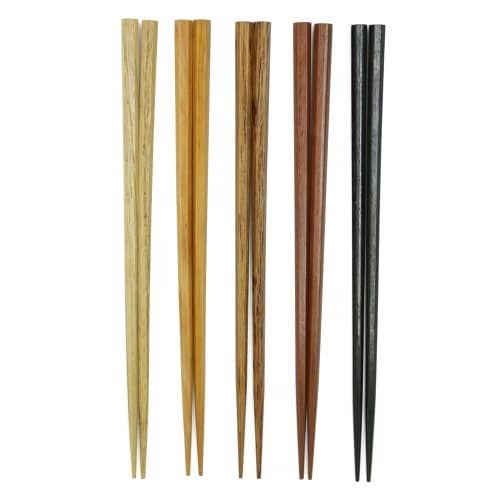 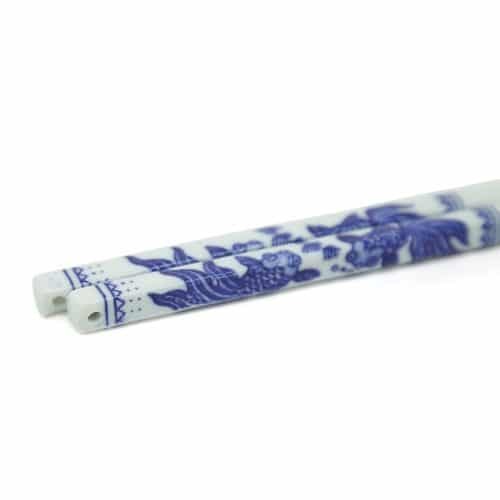 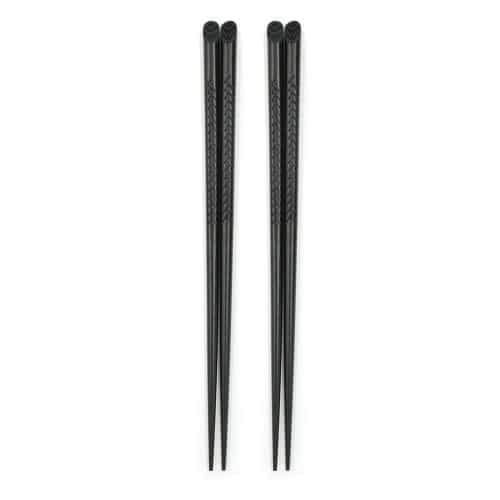 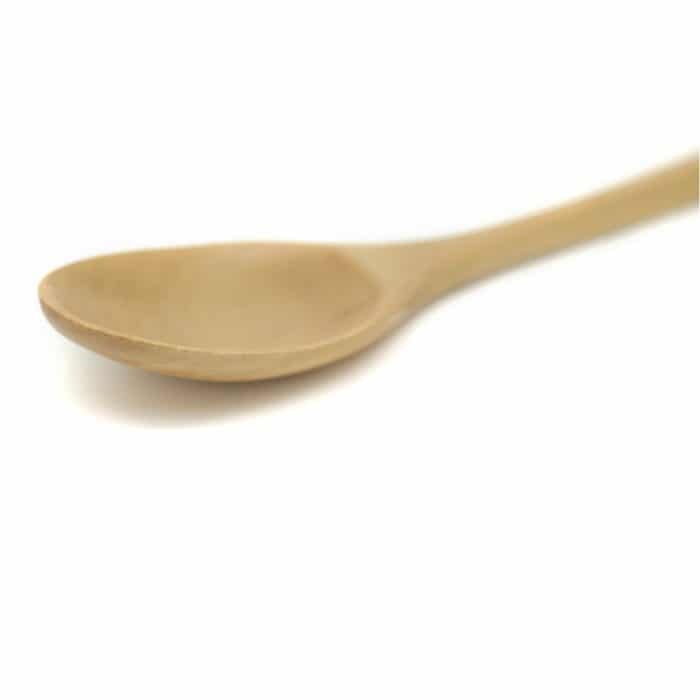 These high-quality reusable wooden chopsticks with matching spoon are made from natural, eco-friendly materials. 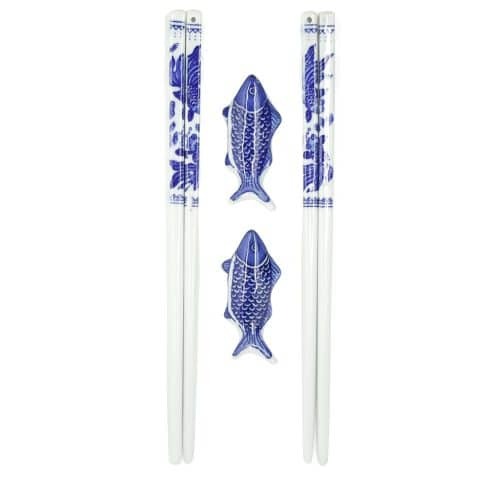 This set will make a great gift for friends and loved ones and come already wrapped in a cloth holder with a unique design. 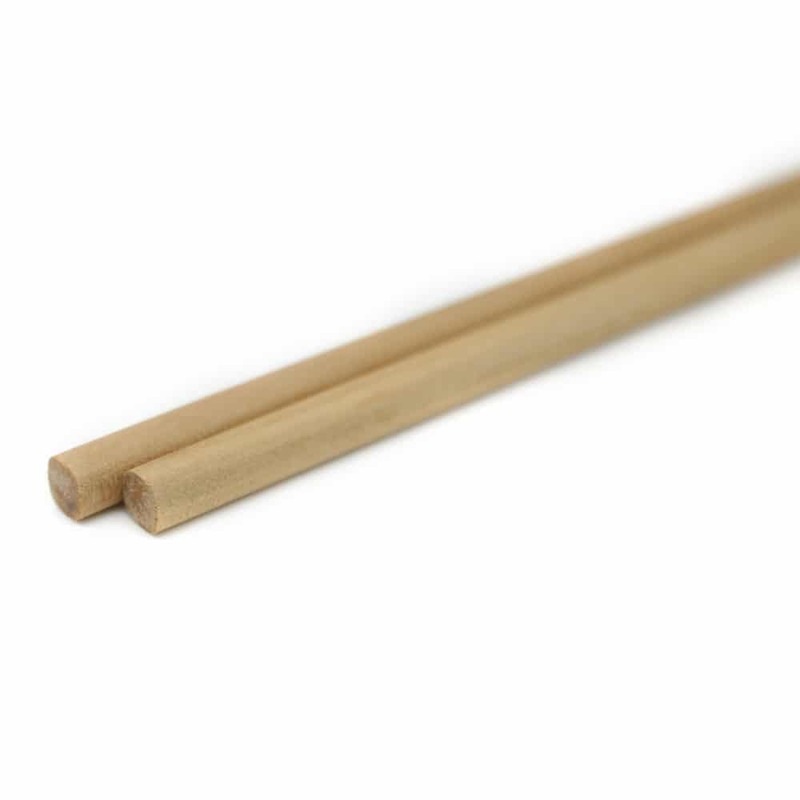 Made from natural, eco-friendly beech wood bamboo. 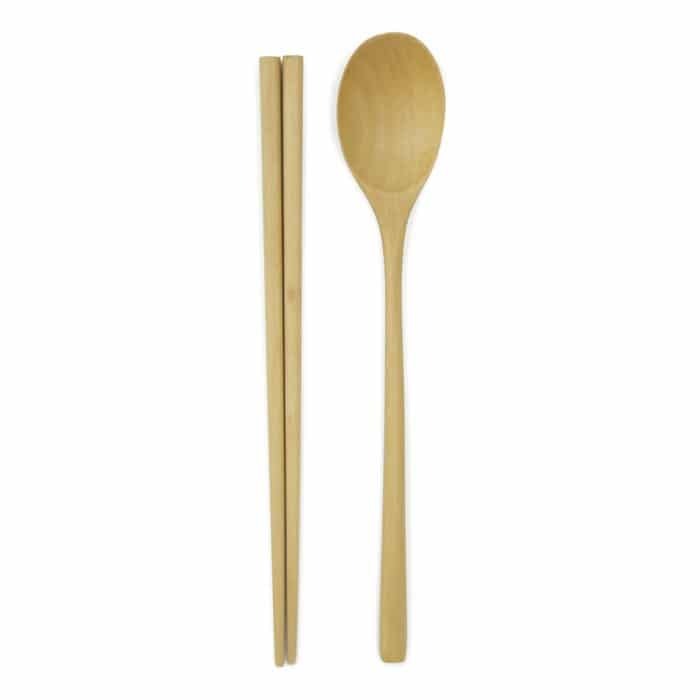 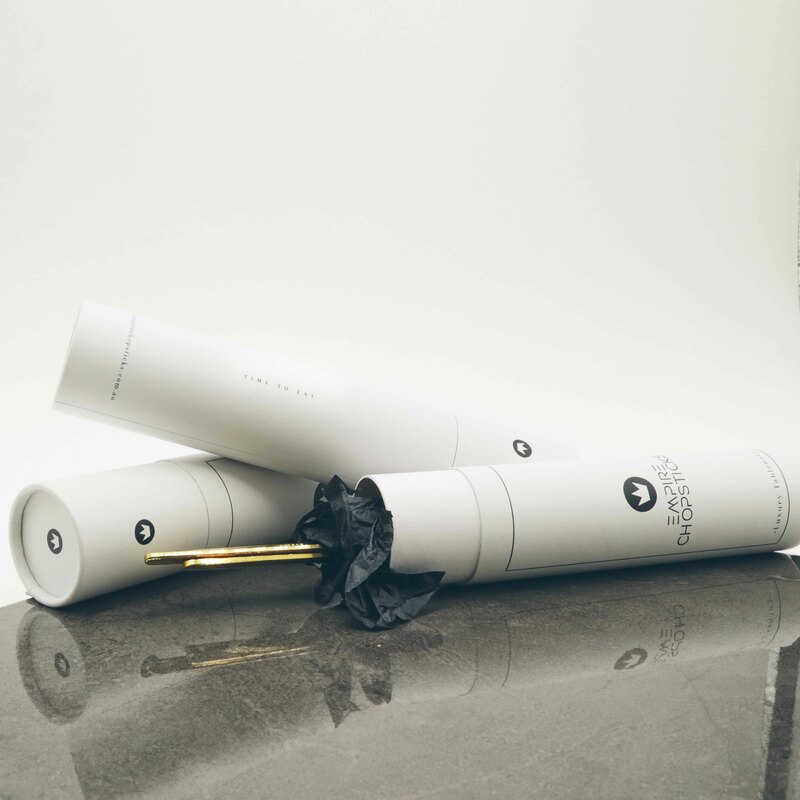 • Package comes with 1 pair of chopsticks, matching spoon, and holder.